If you are searching for a smokeless fire pit that burns wood efficiently and fiercely, you may be interested in new products created by Solo Stove the form of the Yukon and Ranger fire pits. 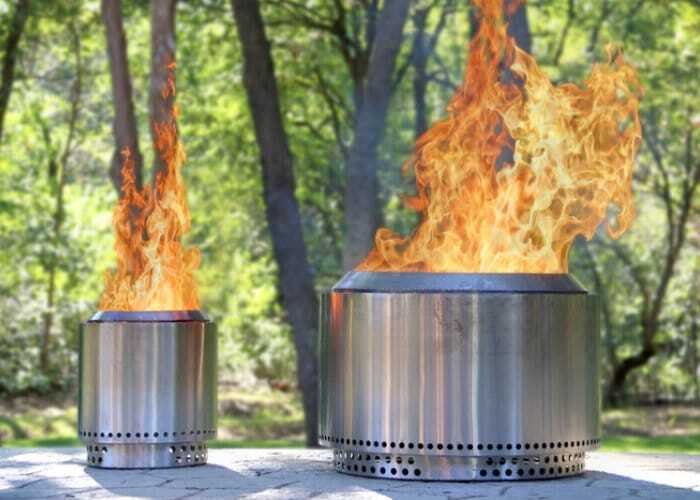 Watch the video below to learn more about the new additions to the ever-growing range of Solo Stoves which offer smaller and larger sizes when compared to the awesome Bonfire fire pit, launched via Kickstarter last year. For more details on all available pledge options and delivery throughout the United States was expected to take place during December 2018 jump over to the official crowdfunding campaign page by following the link below.